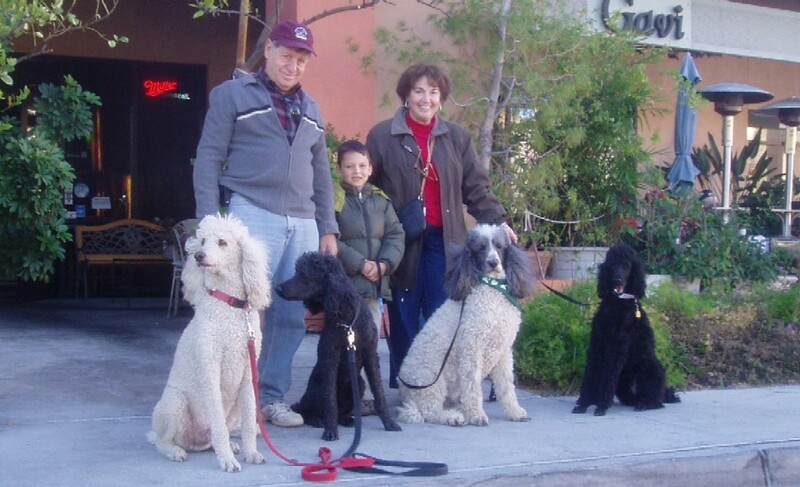 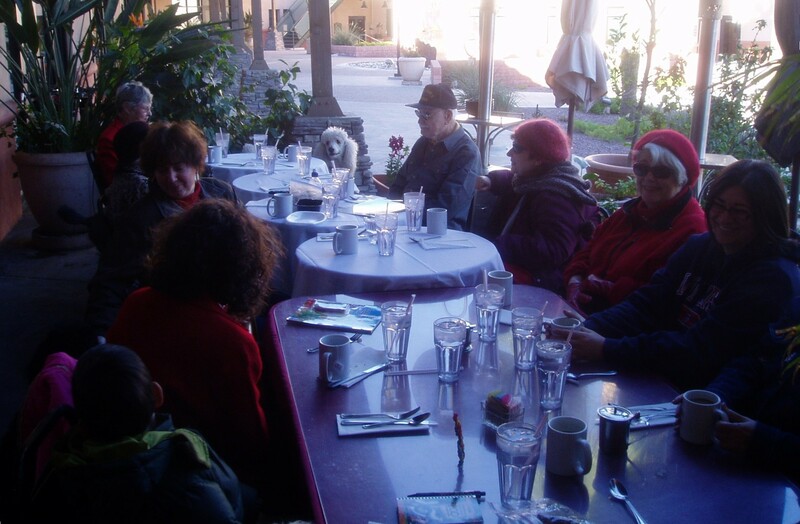 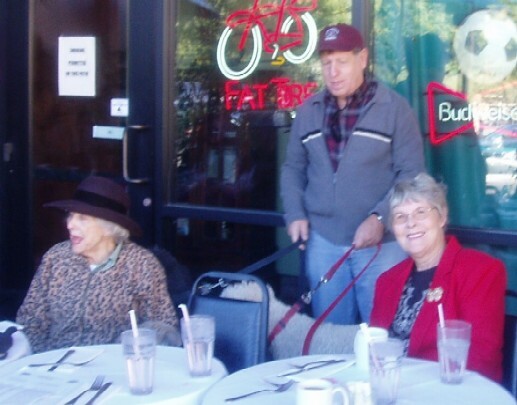 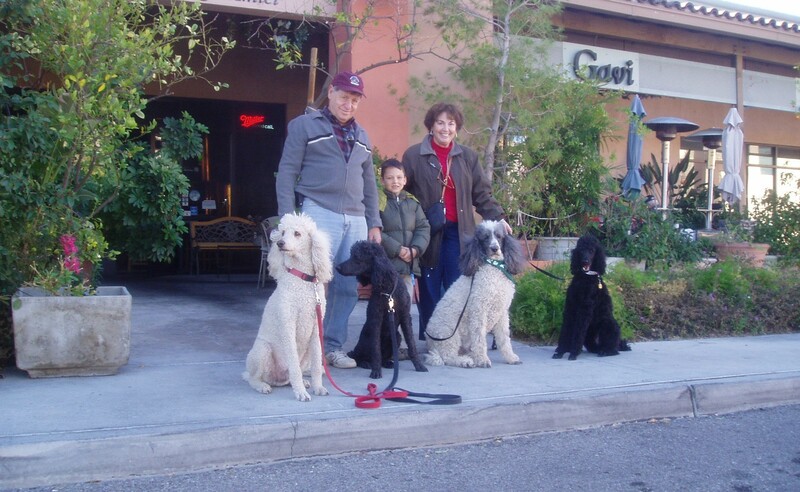 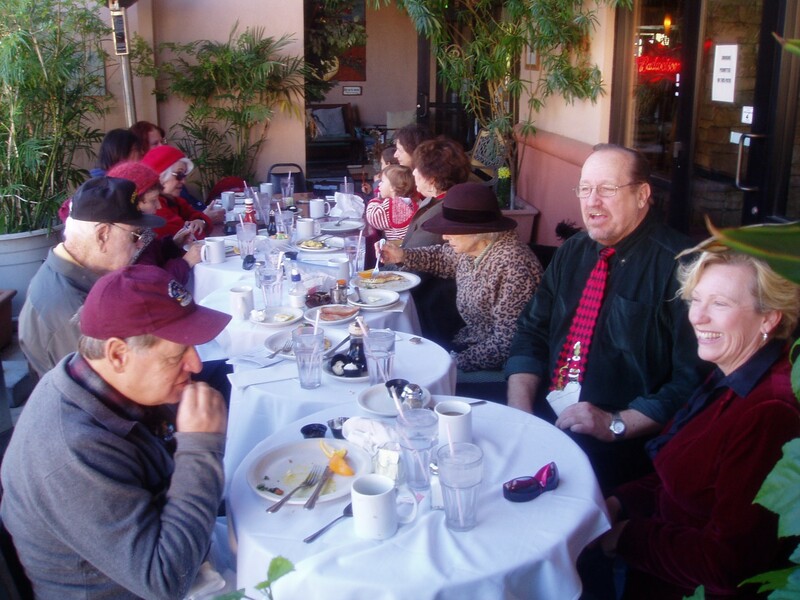 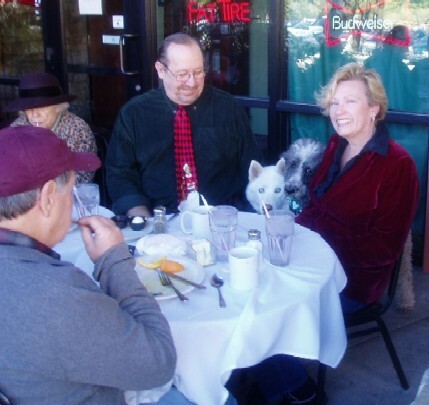 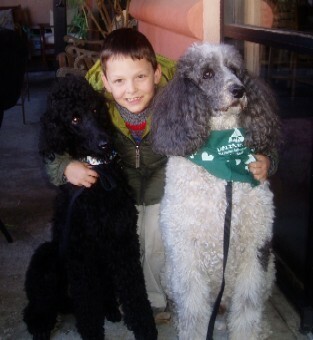 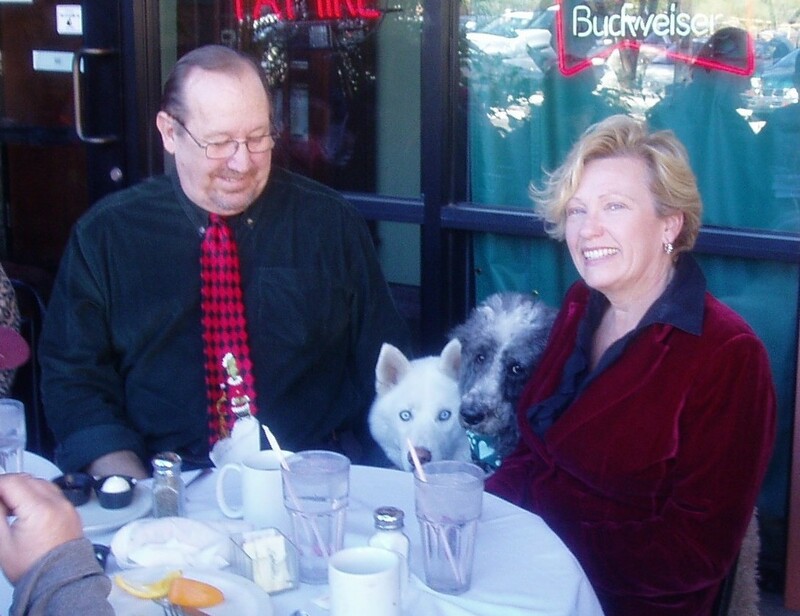 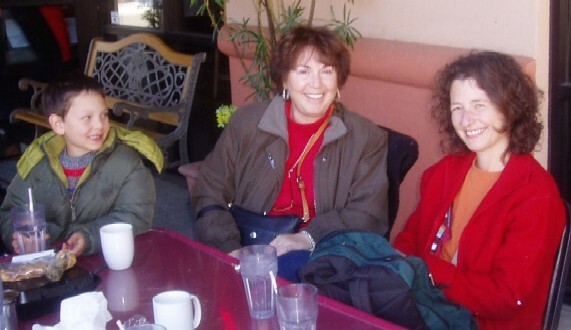 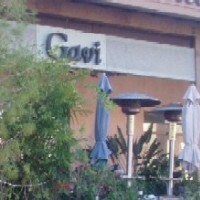 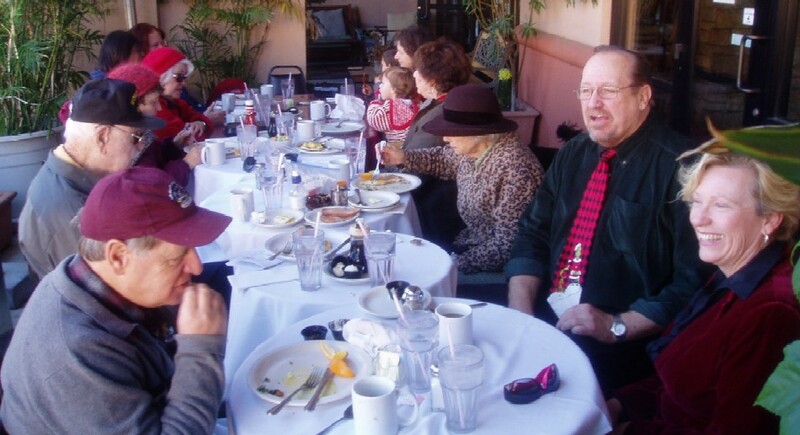 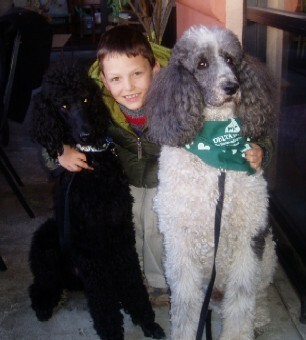 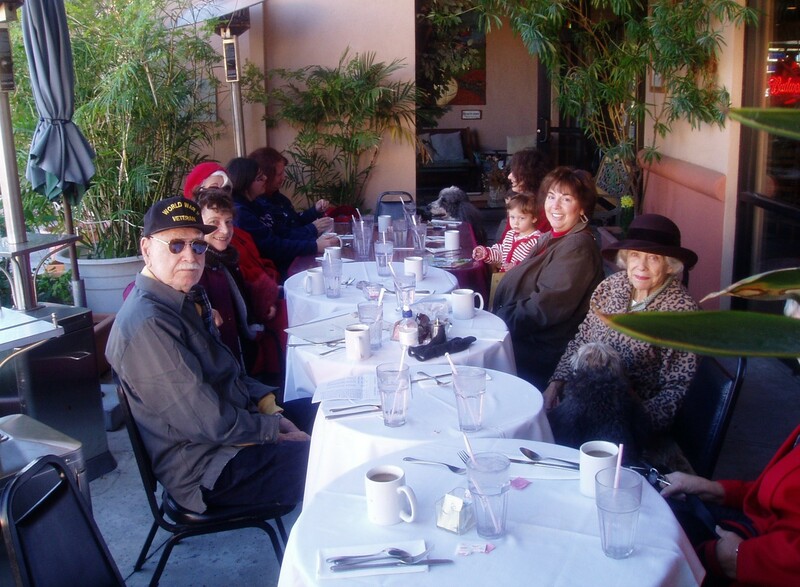 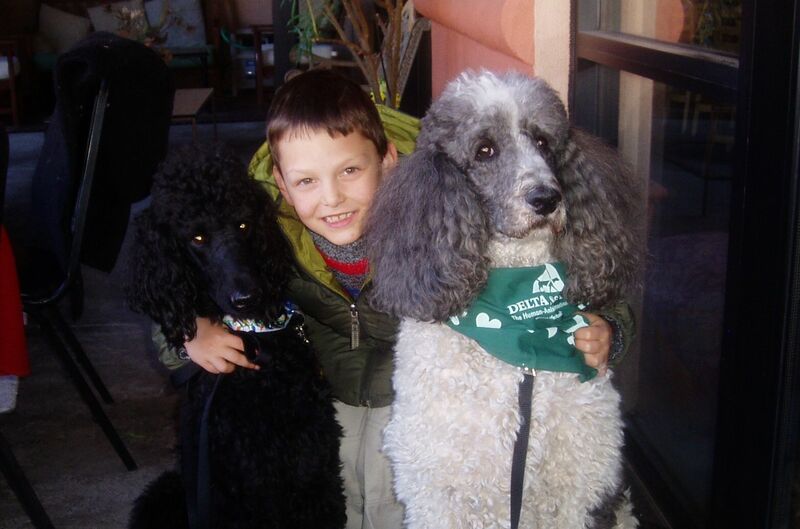 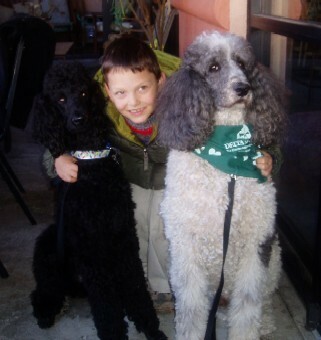 The dogs with their two-legged companions celebrated a Holiday Breakfast with the Dogs at Piazza Gavi's on Christmas morning 2010. 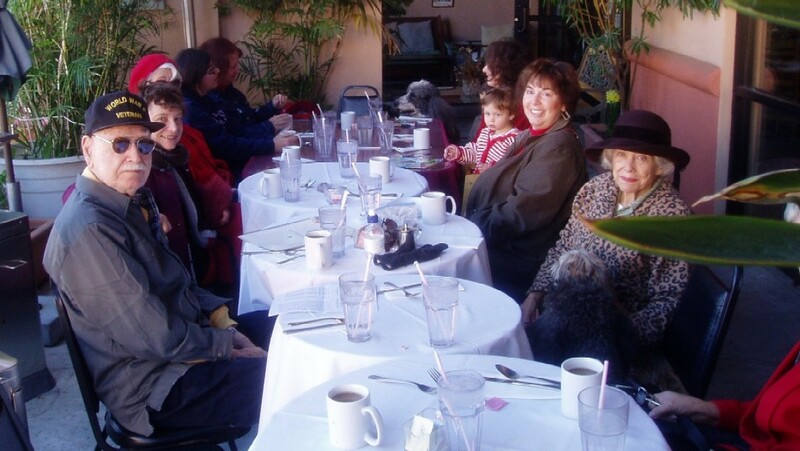 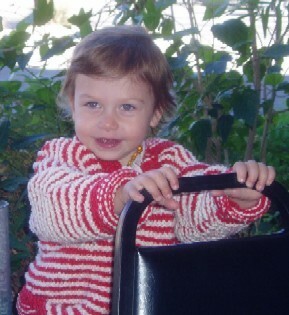 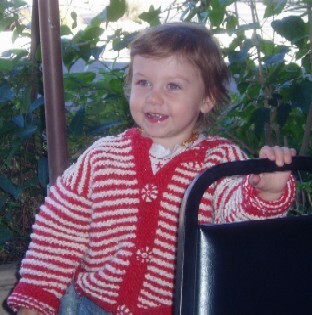 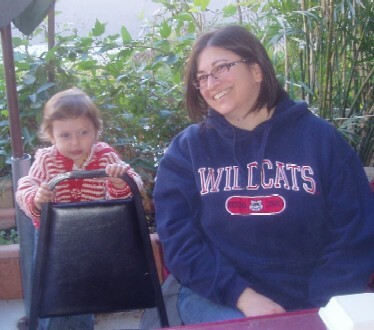 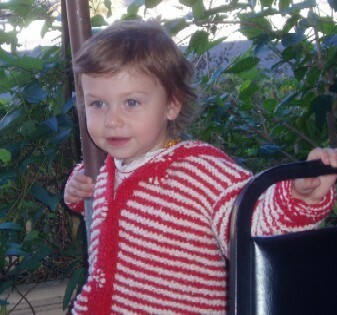 The pictures on this page were taken at that time. 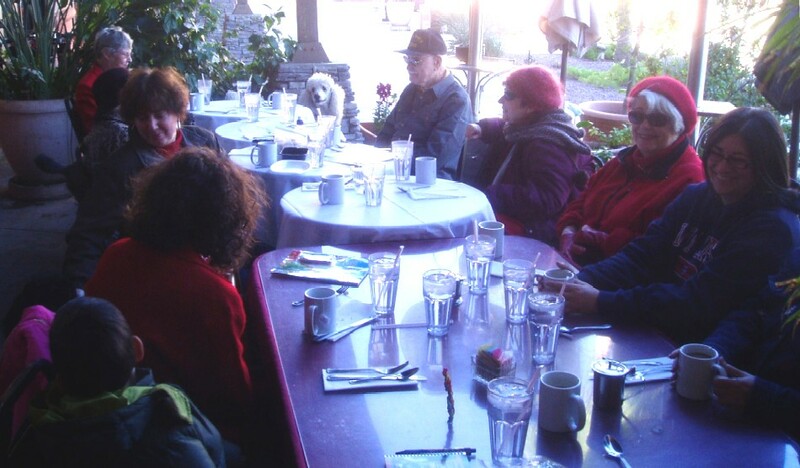 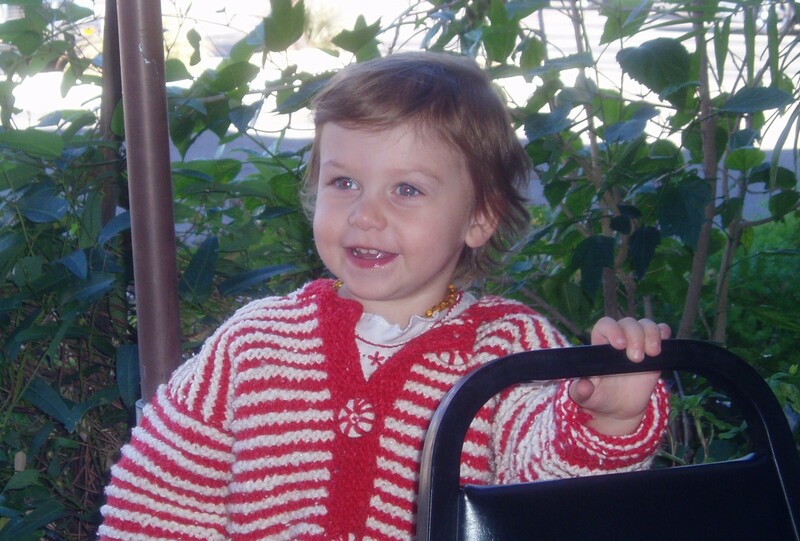 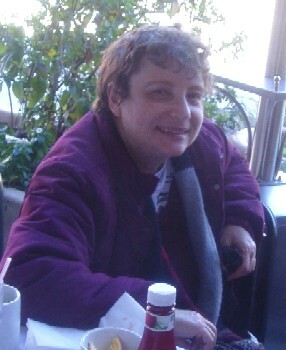 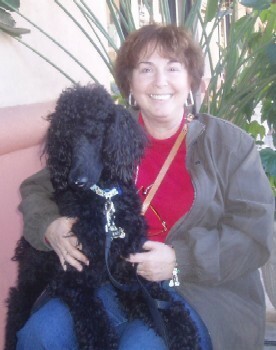 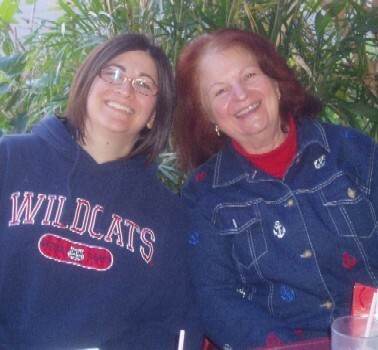 Click here to see pictures from the 2011 Christmas Breakfast with the dogs.